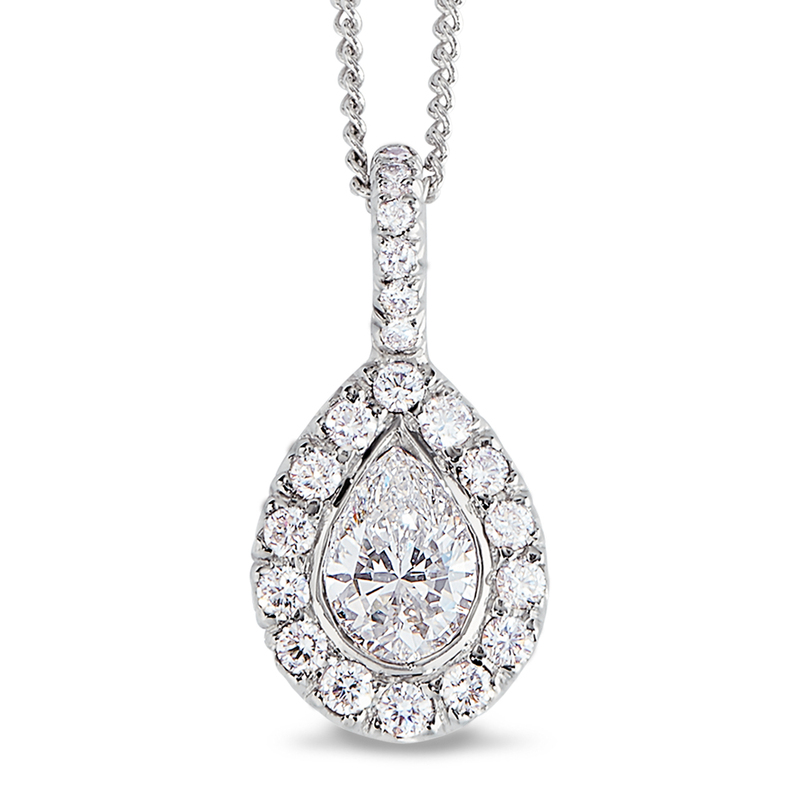 Pear Shaped Diamond Pendant | Bryant & Sons, Ltd. Featured items represent only a small selection of the Bryant & Sons, Ltd. collection. Please stop by to inquire of more availability. © 2019 Bryant & Sons, Ltd.